Cubot H1 was announced last year and follow-up model of it, aka the Cubot H2 is in work. The smartphone just appeared online before the official launch happens. Cubot last year introduced some god smartphones and upcoming Cubot H2 will join the club. Going through the specifications we have the Cubot H2 with 5.5 inch HD display and powered with Mediatek MT6735A quad core processor coupled with 3 Gigs of RAM. The camera gets better with 13 mega pixel sensor on the back and 8 mega pixel for the selfies. 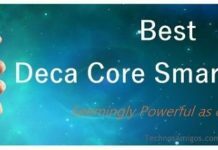 It runs on Android 5.1 Lollipop and the most talking point about is the 5000 MAh battery. 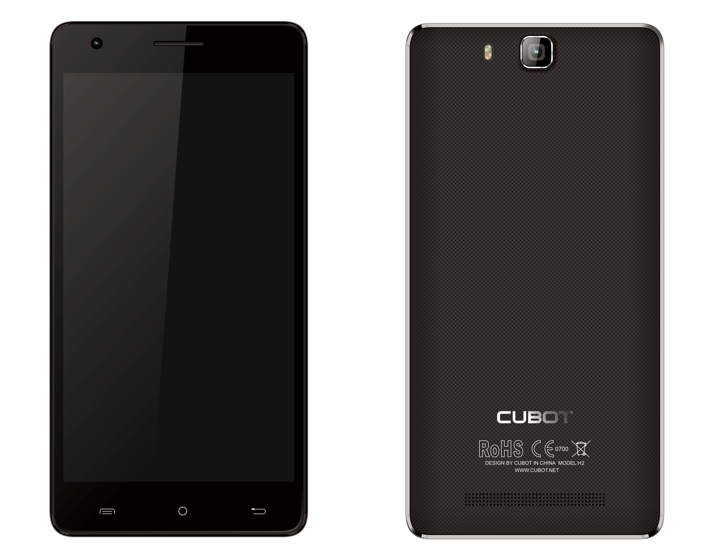 Cubot H2 is expected to be priced at $160, cheaper than previous model. It will soon go on for sale after official announcement.